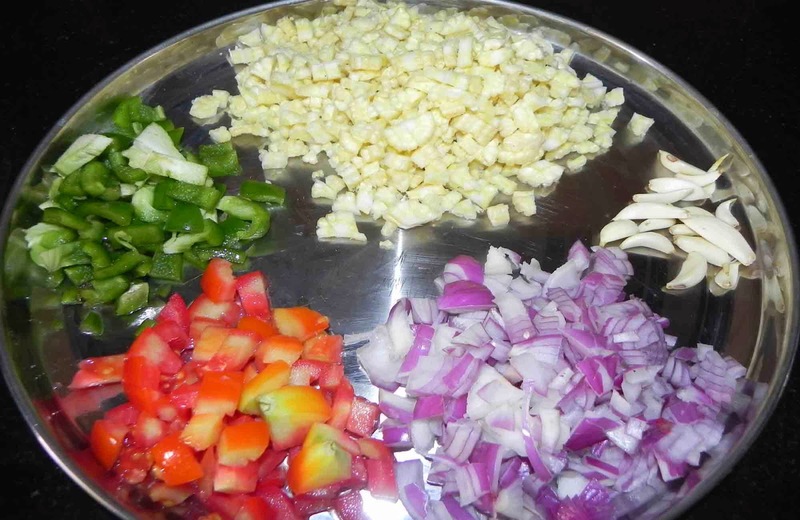 Wash babycorn and cut them into small pieces as shown in picture. In a vessel put water and babycorn. Add a pinch of Turmeric and salt. cook till it becomes soft. When it is done drain the excess water and keep it aside. 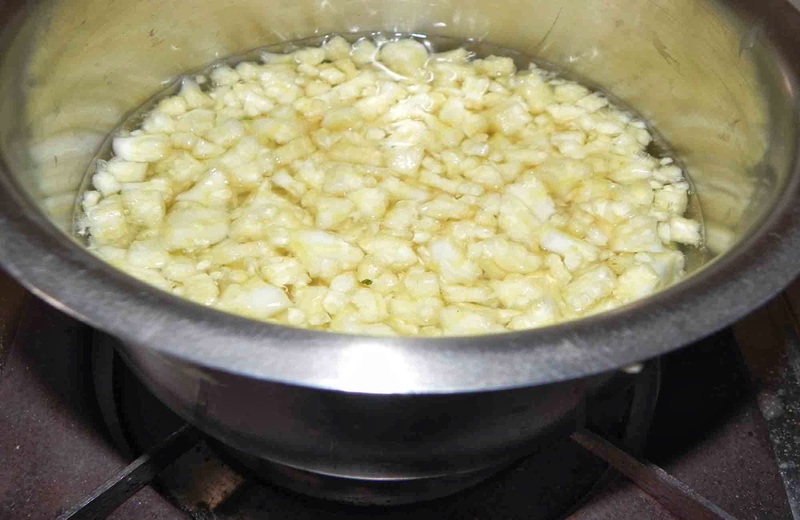 Heat oil in a kadai, and fry chopped onion and garlic pods, till the onion turns ligth brown. Now add chopped tomatoes and fry for a while. 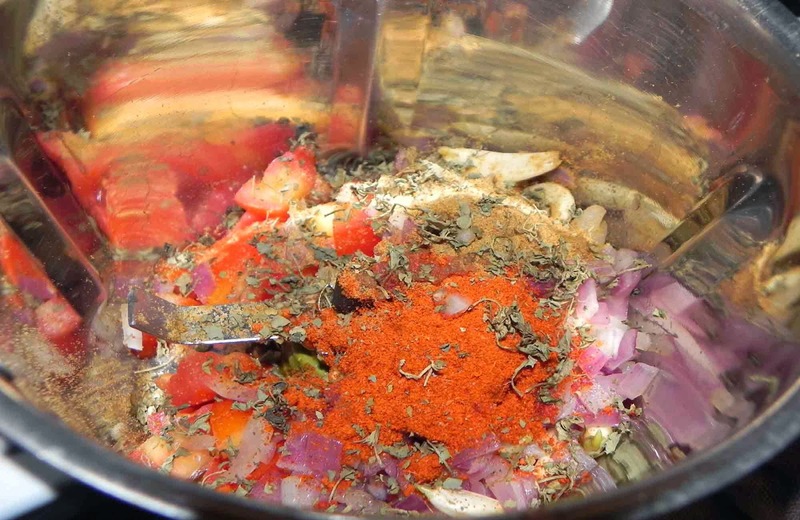 Put the contents of kadai in a mixer. Add chilli powder, coriander powder and kasoorimethi. Grind it to smooth paste. In a kadai, put cumin seeds. 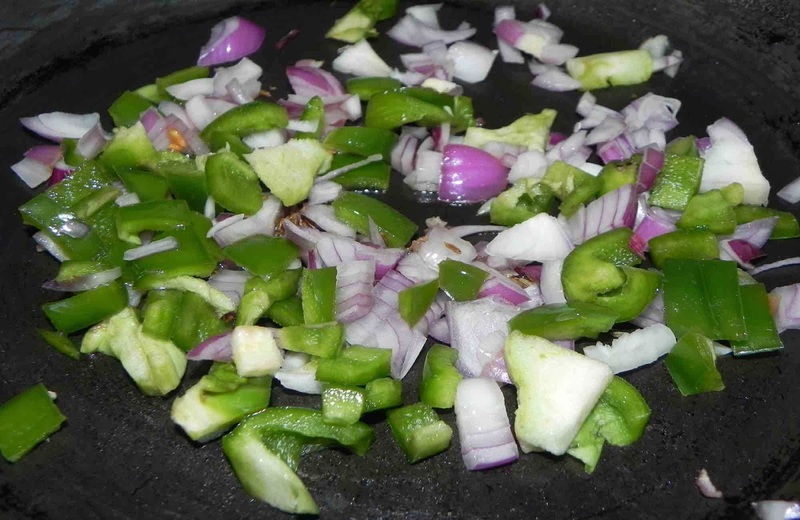 When it starts spluttering, add coarsely choppod onion and capsicum. saute for 2 minutes. Now add the ground masala. Saute for some time till the gravy becomes thick. 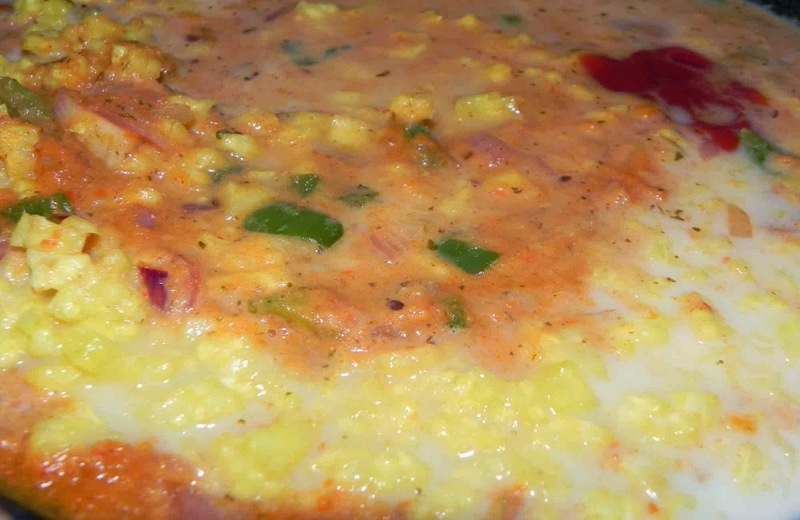 Now add babycorn and milk to the gravy. 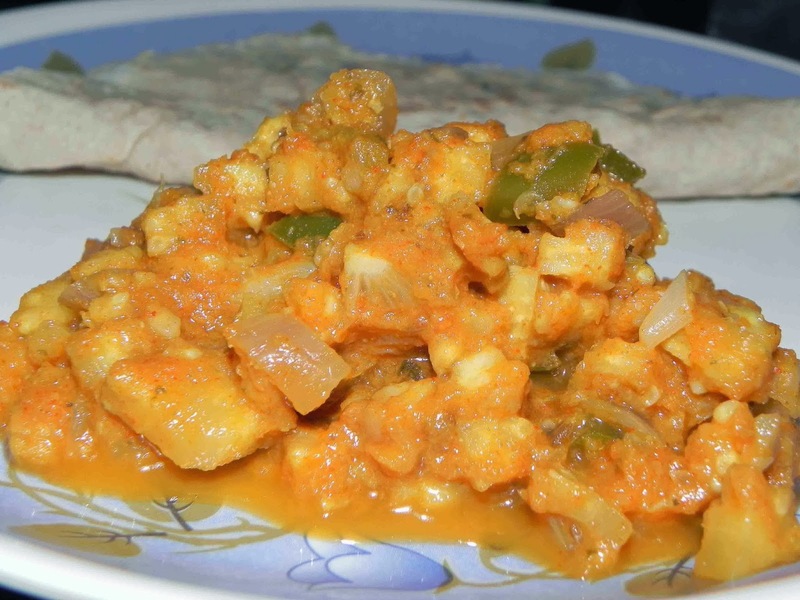 Hot and spicy babycorn masala is ready to serve with hot roti.